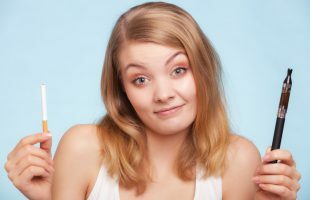 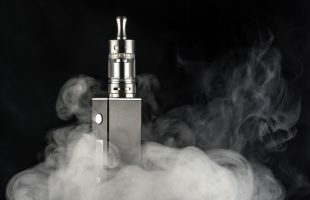 The UK National Health Service (NHS) has claimed that second-hand smoke contains more than 4000 cancer-causing chemicals, but that second-hand vape smoke has “no identified health risks”. 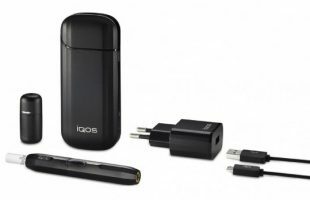 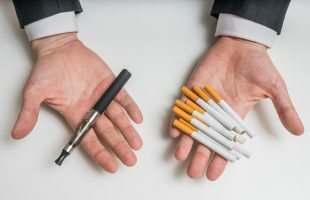 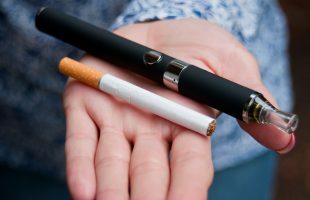 Cigarette smokers who use e-cigarettes are more likely to quit and succeed in the attempt, according to a recent US study. 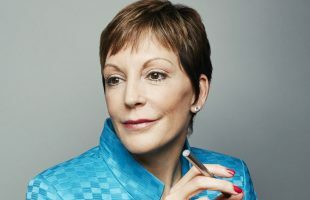 BAT will soon control the world’s largest portion of the tobacco market, when it assumes full control of US company Reynolds American.